European Association of Curriculum Studies was established in 2013 as an organisation for forwarding curriculum studies in Europe. 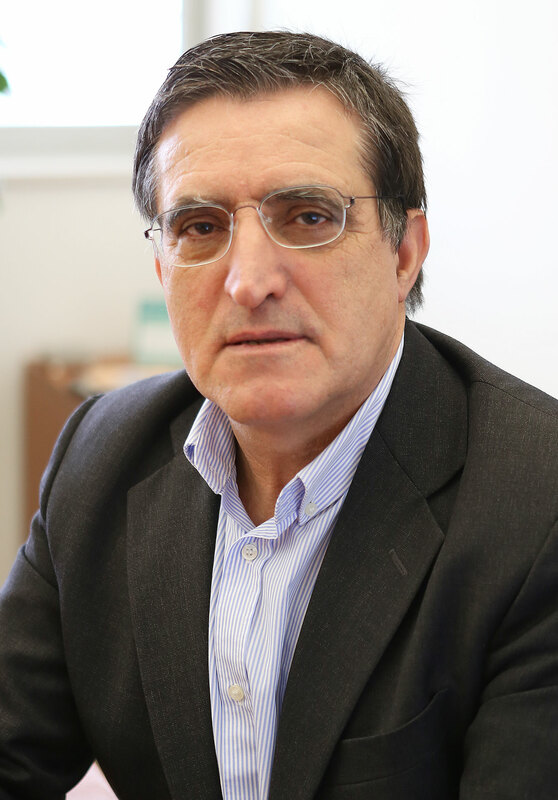 EuroACS is comprised of a directorate chaired by José Augusto Pacheco, a general council committee and a fiscal committee with representatives from different corners of Europe. Every second year EuroACS organises a conference. The first conference took place in 2013 in Braga, Portugal (Read more about 1ECCS here). In October 2015 the University of Porto, Portugal, hosted the 2nd conference (Read more about 2ECCS here) and in June 2017, University of Stirling organised the 3rd European Conference on Curriculum Studies (Read more about 3ECCS here). In June 2019, University of Maynooth, Republic of Ireland will be host for the 4ECCS. 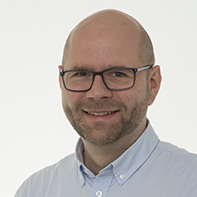 Daniel Alvunger, (Ph.D.), works as senior lecturer in Education at the Department of Pedagogy and Learning and is Pro-Dean for the Board of Teacher Education at Linnæus University, Sweden. He is a member of the research group SITE (Studies in Curriculum, Teaching and Evaluation) and his research has a focus on the complex and intertwined relations between transnational policy, national educational and curriculum reforms and the implications of reforms in local schools. Another area of interest is curriculum innovation, school development and educational leadership. Dr Majella Dempsey, Lecturer in education and course leader for the Bachelor of Science with Education and the Bachelor of Mathematics with Education programmes in Maynooth University. Lectures on Curriculum development, Research methods, Teaching, Learning and Assessment. At the heart of all research interests is the role of pedagogy in teaching, learning, assessment and curriculum. Dominik Dvořák, (Ph.D). works at the Institute for Research and Development of Education at the Faculty of Education, Charles University, in Prague, the Czech Republic. 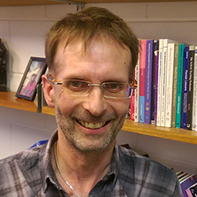 His research interests include relationship between curriculum and knowledge, curricular reforms and structure of curricular documents, institutional and organisational characteristics of school systems, and comparative education. 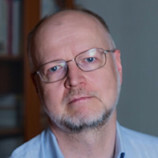 He is executive editor of the journal Orbis Scholae and has extensive experience as a school textbook editor and author. José Carlos Morgado is a PhD in Education, in the specialty of Curriculum Development, and Associate Professor of the Institute of Education of the University of Minho (Portugal). Currently, he is the Director of the Department of Curriculum Studies and Educational Technology; he coordinates the Masters’ Degree in Curriculum Development and Evaluation of the same university and is a member of the Fiscal Council of the EuroACS. His research interests are focused on Curriculum policies and practices, teacher training, curricular autonomy and curricular evaluation. José is Treasurer of EuroACS. Nienke Nieveen is associate professor at TU/e (Eindhoven University) and senior researcher at SLO (Netherlands Institute for Curriculum Development). Her orientations are in teacher professional learning in relation to curriculum (re)design in schools, educational design research and curriculum design approaches and tools. 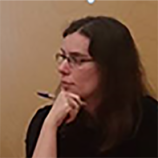 Nienke chairs the Curriculum Division of VOR (Netherlands Educational Research Association) and the Curriculum Network of EERA (European Educational Research Association). Her dissertation, in 1997, was based on a four-year design research project in the field of curriculum design and evaluation. 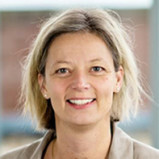 From 1997 to 2007 she was appointed assistant professor at the University of Twente, specializing in curriculum design research and school-based curriculum development. As of 2007 she is working at SLO and starting from 2017 she is combining this with her position at TUe. José Augusto Pacheco, PhD on Education, specialty of Curriculum Development, is Full Professor in the Department of Curriculum Studies and Educational Technology, Institute of Education, University of Minho (Portugal).His research interests are focused on Curriculum Theory, Curriculum Politics, Teacher Training, and Evaluation. He is the Coordinator of the PhD Curriculum Development Program of the University of Minho and President of EuroACS. Stavroula Philippou is Assistant Professor in Curriculum and Teaching at the Department of Education, University of Cyprus. Her studies include a B.Ed. (Hons) in Primary Education (University of Cyprus, Cyprus); an M.Ed. in Curriculum Studies (University of Sydney, Australia); and a Ph.D. in Education (University of Cambridge, U.K.). She has taught in a variety of educational contexts and has acted as a consultant for UNESCO and the Council of Europe. Her research has been funded by local, European and international bodies and published in international peer-reviewed journals and books. Her work draws upon the theoretical, historical and sociological study of curriculum and teaching, focusing on teacher professionalism and curriculum change, curriculum inquiry and teacher education, genealogies of curriculum studies, European education policy and Social Studies and Citizenship Education. Stavroula is Secretary of EuroACS. 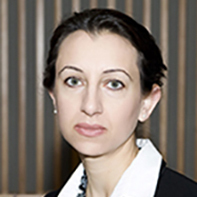 Filipa Seabra is an Assistant Professor at the Open University (Universidade Aberta), Portugal. She is a PhD in Education, within the field of Curriculum Studies (University of Minho, Portugal). 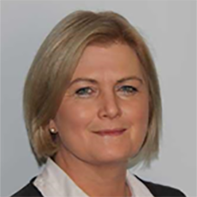 Her research interests include curricular policy, external school evaluation, teachers’ professional development and supervision, and higher education. She is a founding member and Vice-President of the European Association of Curriculum Studies.